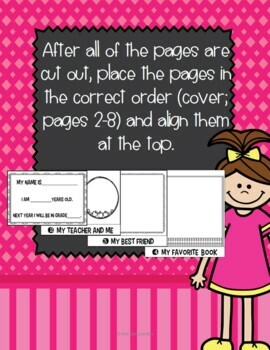 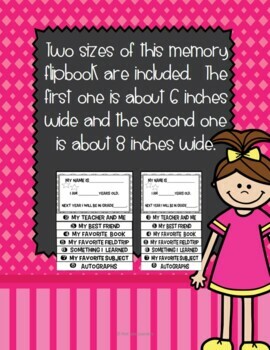 Your students will have fun filling out (writing and/or drawing) and constructing this memory flipbook. 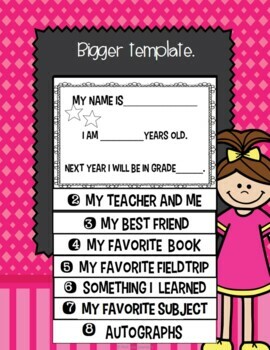 This will definitely be a keepsake for mom. 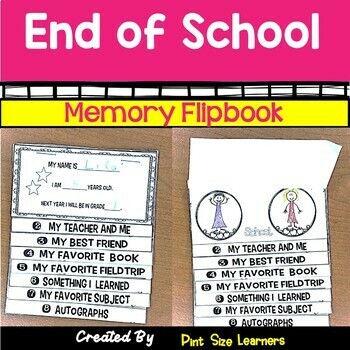 There are 2 versions of this End of the Year Memory Book for you to choose from one is about 6 inches wide and the other is about 8 inches wide.